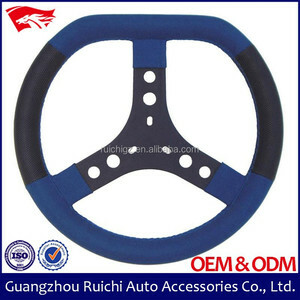 2 YRS Guangzhou Echo Auto Accessories Co., Ltd.
4 YRS Sanmen Oyang Industry And Trade Co., Ltd.
1 YRS Yiwu Sen Bo Li Ya Auto Supplies Co., Ltd.
A) Why choose us9 1. Finest materials Carfly Carbon uses only the highest-grade carbon fiber raw material in all its products. Our production processes allow exceptional carbon/resin ratio, creating high product stiffness that also leads to extra strength. 3. Strong and durable Carfly Carbon's production formula allows for exceptional carbon/resin ratios, leading to high stiffness and extra product strength. 3. your own design is accepted. 4. fashion, high quality and competitive price. 2) anti-skidding and good hand control. 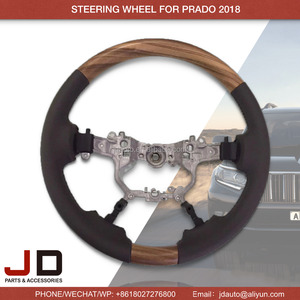 13 YRS Zhejiang Jialong Auto Parts Co., Ltd.
it has strong load carrying capacity,large torque, low noise, low current, low failure rate, high efficiency. Advantages Heavy load capacity Large torque Low noise Low current Low failure rate High efficiency Installation Size: Technical Parameter: Motor Rated Power kw 1 Battery Voltage v 24 Motor Current A 40 Motor Rated Speed r/min 2500 Max. m 8 More Pictures For Reference We have full ranges parts for warehouse material handling equipment, for more infomation, please contact us for details.Thank you. 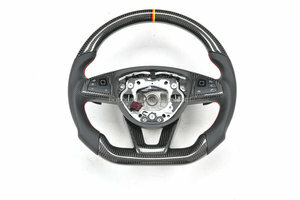 Alibaba.com offers 34,141 new steer wheel products. About 2% of these are car steering wheel, 1% are other interior accessories, and 1% are other auto parts. 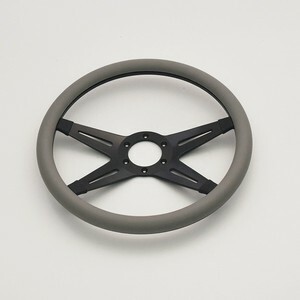 A wide variety of new steer wheel options are available to you, such as leather, pvc, and wood. You can also choose from home appliance, farm tractor. As well as from home decoration, holiday decoration & gift, and bag. 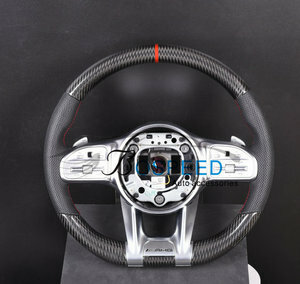 And whether new steer wheel is free samples, or paid samples. 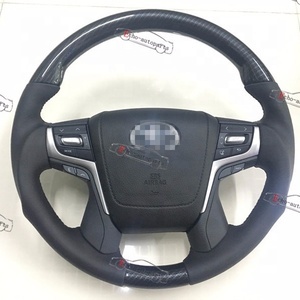 There are 34,141 new steer wheel suppliers, mainly located in Asia. 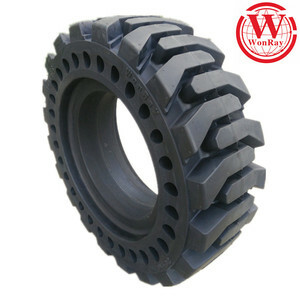 The top supplying country is China (Mainland), which supply 100% of new steer wheel respectively. 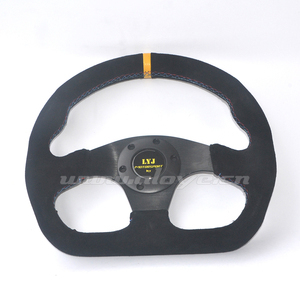 New steer wheel products are most popular in South America, Southeast Asia, and Africa. You can ensure product safety by selecting from certified suppliers, including 8,980 with ISO9001, 4,078 with Other, and 517 with ISO/TS16949 certification.